We are a consulting company focused on the implementation of the BIM technology and we are helping clients to implement it since 2009. Using BIM technology you can better understand with other partners at different stages of design, construction and operation of the building. We help you to transfer from the 2D CAD to the BIM using the Autodesk Revit® platform. Thanks to the implementation we will teach you to use the Autodesk BIM platform while maintaining the current work productivity. We are trying to standardize the BIM technology in the Czech Republic and are active members of the BIM Expert Council (czBIM) and the Technická normalizační komise TNK 152 (Technical Standards Committee). Cadconsulting has been with you for nearly for 10 years. We have our branches in Prague, Brno and the IRIVET Software House Company, with whom we cooperate on the projects in Dubai. And we’re still growing. Ruda established our company in 2009 and he manages company’s operations and everything related to the management of the company, e.g. assigning people to individual projects, investment decisions, etc. However, if necessary, he is not afraid to return to the roots and consults or assists with projects. 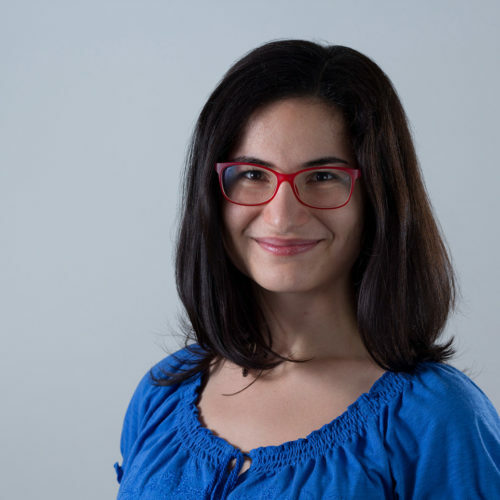 Prior to the establishment of the company, Ruda worked as an application engineer at companies Autodesk and TechData Distribution. He graduated in Civil Engineering at Czech Technical University (CTU) in Prague where he also gained a Doctorate degree. His diploma thesis was awarded the best diploma thesis in 2003 in a competition held by the Skanska company. Jakub is the head of the team specialising in building services engineering. His experience is based on many years of consulting and designing in Revit. He participated in projects for Amazon, Lidl, Jaguar & Land Rover, etc., while working in the CC. He graduated in Architecture and Civil Engineering at CTU in Prague. Since the secondary school, he has gained a lot of experience with various types of software (Spirit, Allplan, ArchiCAD, Microstation, AutoCAD, and Revit) which he applies to his everyday work. In addition to project implementations, he prepares families for manufacturers, plug-in development for building services, and takes part in projects for CC clients. 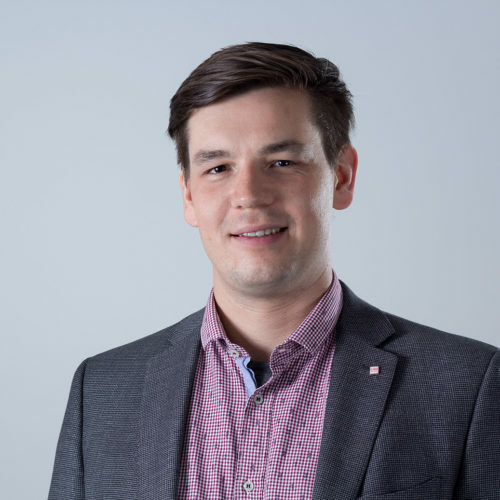 Lukáš is the head of the team specialising in the architectural and construction profession. He is responsible for the implementation process and production of families as well as the content and conceptual design of libraries. 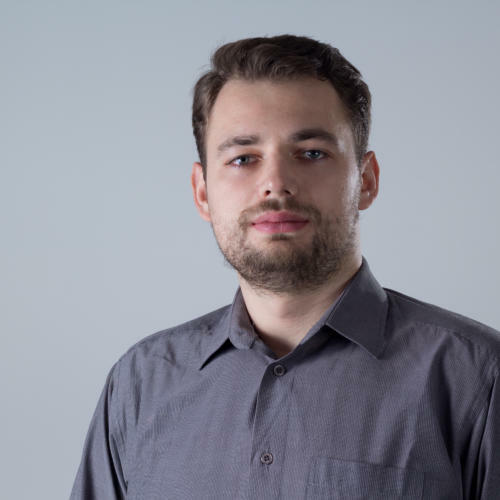 Lukáš is also a member of the CCtools development team. 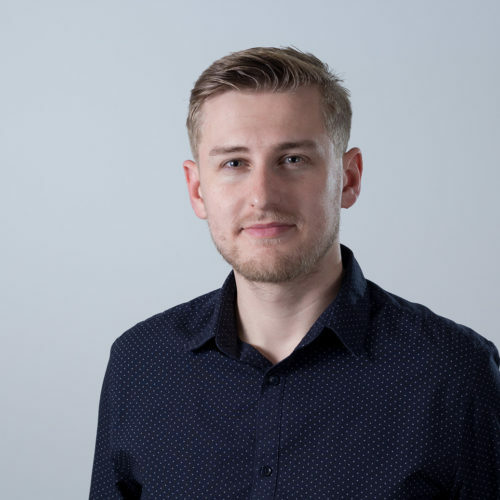 Lukáš first encountered Revit as a regular designer back then when BIM was just about to come to life in the Czech Republic. He was at the origin of cad consulting and the first implementations at customers. 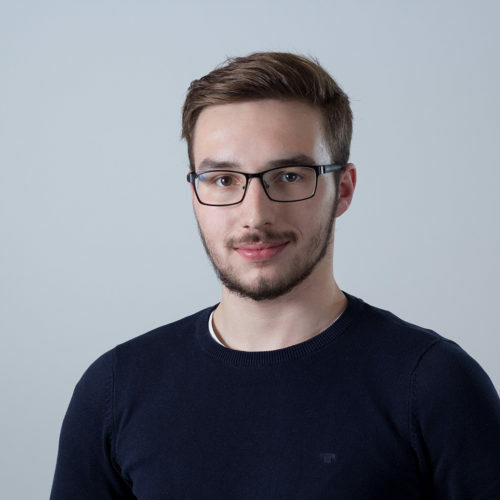 During the years he spent on designing and follow-up implementations, Lukáš gained extensive experience that he is now trying to pass on. He graduated from Secondary School of Civil Engineering and then studied System Engineering at CTU. 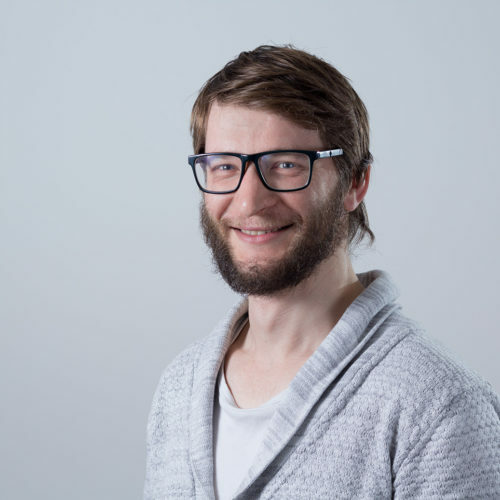 Pepa is in charge of the Moravian team based in Brno, holds consultations on BIM and projects in the field of architecture and construction and participates in marketing activities of the company and CCtools project. 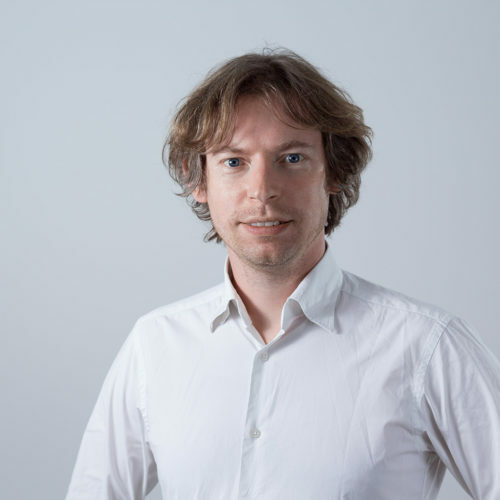 He worked as a designer in studios focusing on building construction and building insulation, an AEC technical consultant, and teaches subjects related to CAD and BIM at the Faculty of Civil Engineering in Brno. 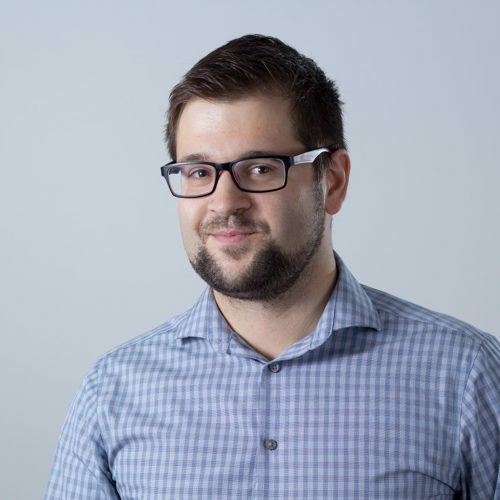 He graduated from the Faculty of Civil Engineering at Brno University of Technology (BUT) and from the secondary school he participated in the development of standards and tweaks for CAD (CAD standards, GGmenu) that you might have used before transitioning to BIM. 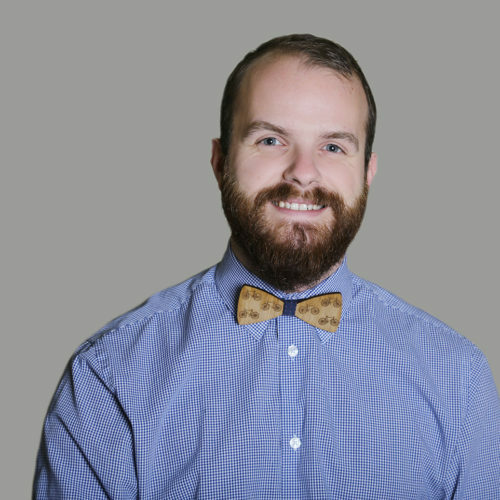 Kuba specializes in coordinating BIM projects. Currently, he is working in Dubai where he is involved in the coordination of Abu Dhabi airport terminal. He graduated from the Czech Technical University in Prague, where he also taught BIM at the Department of Civil Engineering. Furthermore, he worked as a lecturer at Autodesk Academia for four years. Kuba spent several months as an intern at universities in Norway, Macau and Kenya. Pavel primarily works in the architectural and construction part as well as the marketing part of our team. He also deals with projects, BIM technology implementations and Corporate Identity. His foreign experience is based on projects in the United Arab Emirates and the BIM multidisciplinary training in South Africa. He graduated in Architecture and Civil Engineering at CTU in Prague, and at the moment he is studying part-time Economics and Management. 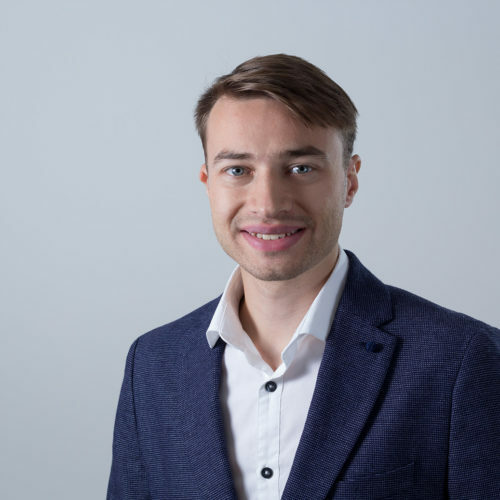 Pavel won several university awards in architecture, worked on Off-grid Hospital in the Desert of Australia, created an automated building design system, and a BIM model. He has been teaching BIM at Autodesk Academy for four years. Martin is a member of the architectural and construction part of the team. 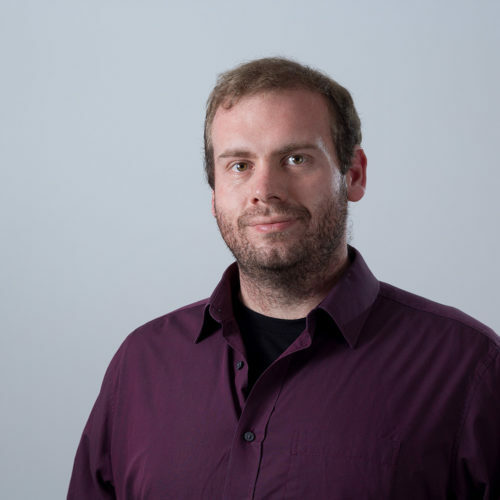 He focuses on BIM implementations at design and implementation companies. He strives to make your work as easy as possible when creating Revit Families. He was first introduced to BIM technology and Revit at Secondary School of Civil Engineering in Plzeň. He worked as a planning engineer and a building engineer during his studies at CTU in Prague. 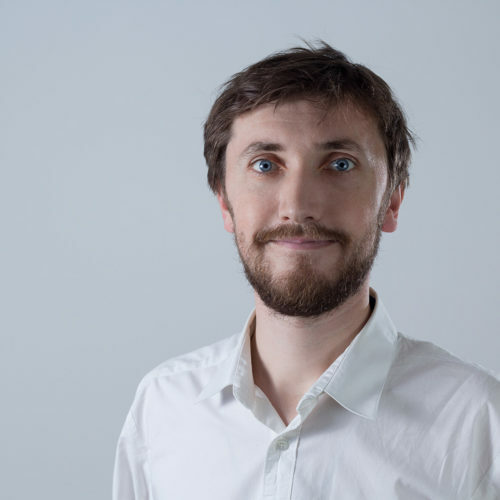 Since 2013, he has been working as a lecturer at Autodesk Academia Silicon Hill, where he tries to help students in their beginnings and give information on all BIM options. 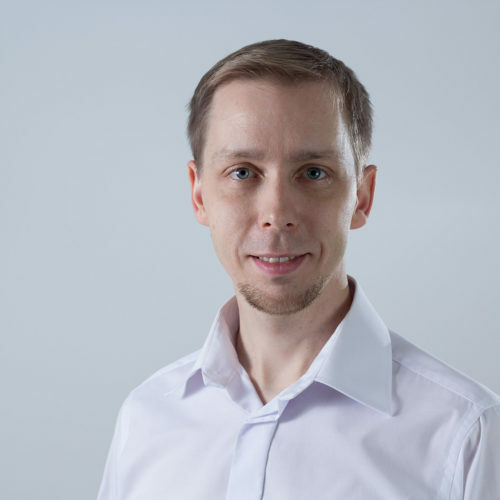 Jirka manages the development team which is responsible for CCtools tool and a number of other superstructure applications that help to make our lives easier. He also deals with BIM implementations in the area of building services engineering. Jirka studied Technical Security of Buildings at Brno University of Technology. He first came across Revit at secondary school where he became involved in creating a school template. He has been working in the field of building services engineering in Revit since finishing his university studies. In his diploma thesis, he aimed to use information from the model for practical designing. Adam works in the architectural and construction part of the Brno team. He deals with implementations of BIM technology, modelling of families and creation of models of real construction (as-built). 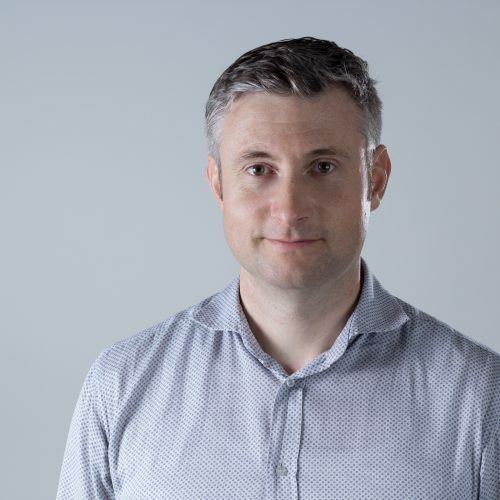 He acquired his international experience on the project of an as-built BIM model at one of the automotive production halls and as a training lecturer at university in Ulaanbaatar, Mongolia. He graduated from the Faculty of Civil Engineering at Brno University of Technology, where he later taught Revit for beginners and advanced students. Verča mainly focuses on building services engineering but she also works in the architectural and construction part of our team. She implements BIM technology, models families and creates real construction models (as-built). She has experience from a project in Slovakia as a modeller of an as-built model of the automotive production hall and the sanitary equipment it contains. In her previous job, she dealt with energy simulations and projection of building services. Verča graduated in Buildings and Environment with the main focus on building services engineering at CTU in Prague, and in her Bachelor’s degree programme, she studied Architecture and Construction. Marek deals with business and marketing activities of the company. He graduated from the Faculty of Civil Engineering at Brno University of Technology. During his studies, he worked as a designer at Mr. Schwarz´s design company and as a technician at the DEK Atelier. He completed two internships in the USA under the auspices of BUT at the implementation company named Vaclav Metal Craft. 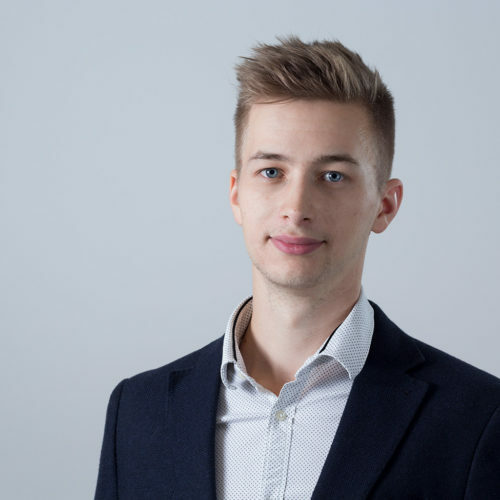 Marek came third in the nationwide competition of secondary schools in drawing, so he has extensive experience with creating BIM models in ArchiCAD. After finishing his studies, he worked for LIKO-S as an export and development technician. Filip is a member of the architectural and construction team and is currently working on projects in Dubai and the creation of families. He obtained his Bachelor’s degree in Architecture and Civil Engineering at CTU in Prague and his Master’s degree in the field of Buildings and Environment. He wrote his diploma thesis in Vienna at BOKU University under the supervision of the architect Martin Treberspurg. Jirka is a member of the building services engineering team. He focuses on the development of BIM modelling in the area of wiring and its implementation. He graduated from CTU in Prague. 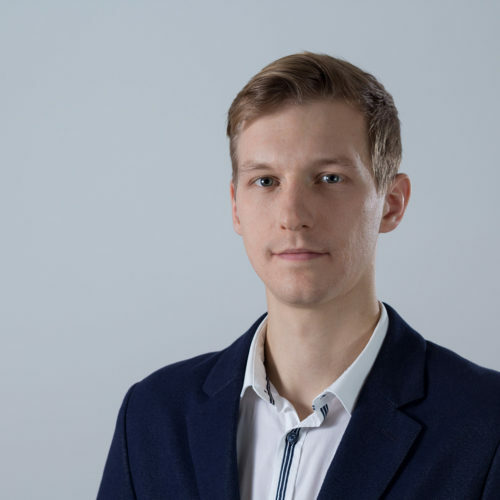 During his studies, he worked at an architectural studio in Humpolec for two years and took part in the competition of students´ scientific and academic works (SVOČ) and was praised for his BIM work. Jirka studied in Seoul for some time and had an opportunity to collaborate on his diploma thesis with one of Seoul universities. The thesis dealt with information modelling of wiring. 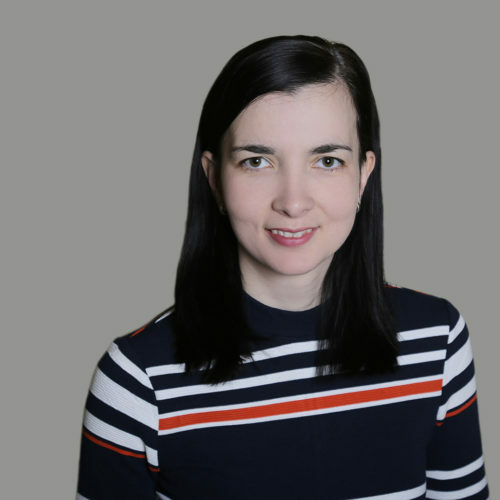 Míra is a member of the building services engineering team and focuses on the passporting of building services engineering parts of buildings and BIM technology implementation. He studied Architecture and Civil Engineering at CTU in Prague. 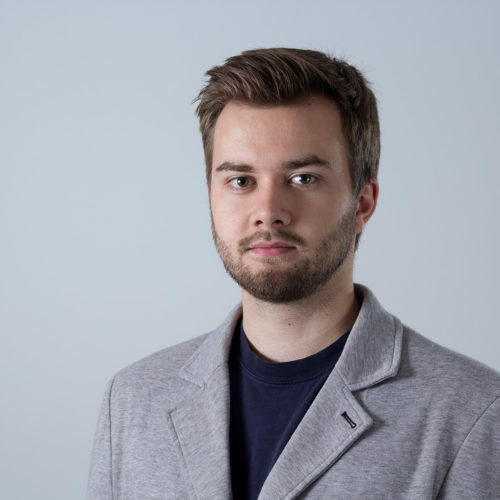 Lukáš works in the architectural part of the team, creates families and works on projects in Dubai. He graduated in Building Structures at CTU in Prague. He first encountered Revit during his studies at university when working at the PM Group's design studio. After finishing his studies, he worked as a designer at the AED project studio, where he dealt with documentation at all its levels. Dan works in the architectural and construction part of the team where he works on projects in Dubai. He studied Architecture and Civil Engineering at CTU in Prague. He has two years of experience in the R.A.M. project, where he worked as a construction designer. Dan is a member of the building services engineering team and specialises in creating families. He participated in creating products for HL and Dallmer. He graduated in Environmental Engineering with the focus on urban planning and spatial planning at CTU in Prague. 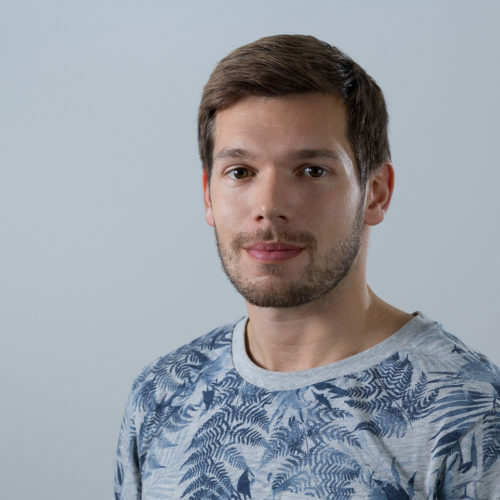 Dominik is a member of the development team and he deals with the creation of new applications designed to facilitate modelling and save time for designers. 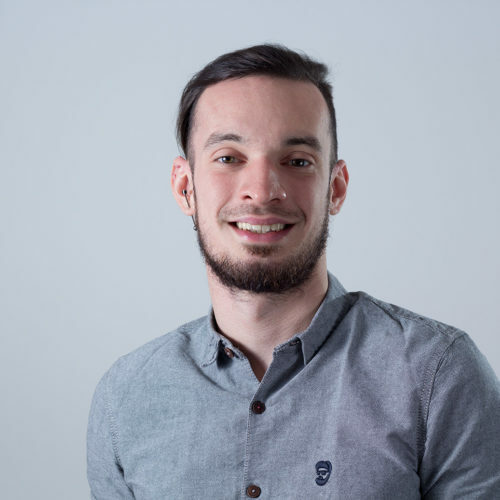 He acquired his practical IT experience while working as an IT technician at Mendel Museum of Masaryk University, and then at LIKO-S, where he worked as an IT development technician. Lucka is a member of the architectural and construction part of the team and is mainly involved in projects in Dubai. She graduated in Architecture and Civil Engineering at CTU in Prague. During her studies, Lucka received several awards for her projects at the Department of Architecture. 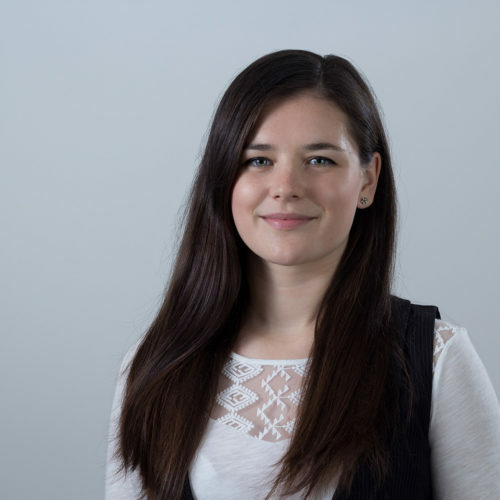 Lucie has a four-year experience in building construction designing and one year in building services engineering at the AED project design office. She also worked at the DAĎA architects architectural studio for six months. 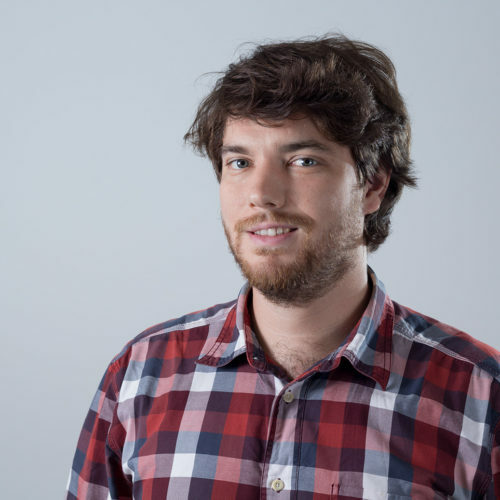 Pepa is a member of the architectural and construction part of our team and works on Slovak projects. During his university studies, he worked as an architect at Capexus. At the end of his studies he gained experience abroad, at the design office under the Italian architect Alessandro Pepe in Porto. He graduated in Architecture and Civil Engineering at CTU and is now continuing with the studies of the building services engineering in constructions. He took part in internships focusing on the construction of low-energy and passive buildings at the University of Applied Sciences Burgenland in Austria. Roman is a member of the architecture and building part of our team. He is involved in construction projects in foreign countries. In addition, he focuses on fire safety in buildings. 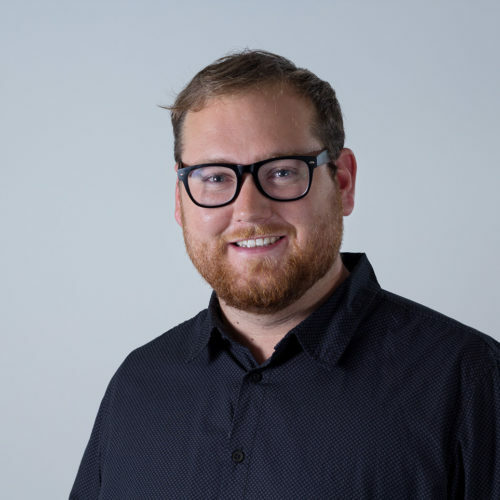 He worked at ADNS Architects, where he participated in creating a BIM model of a multi-family residential building. 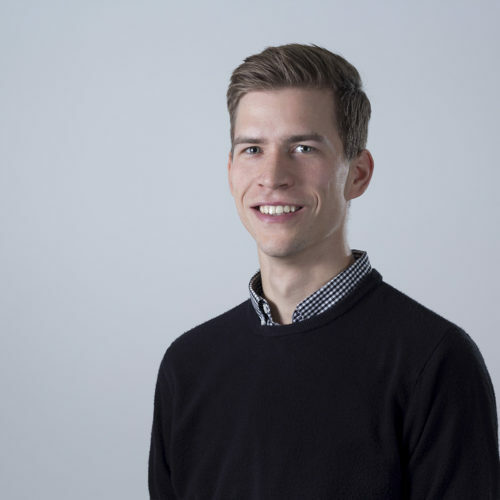 He gained international experience as an intern in Norway by processing paperless documentation using the A360 and BIM implementation at the company dealing in small water power stations. He is currently studying Fire Safety at CTU in Prague. In his bachelor thesis, Roman created a BIM model in Revit concerning the building services engineering and fire safety. Romča is a member of the building services engineering team. She models families and implements BIM technologies. She obtained her foreign experience from working on projects in Dubai and participating in Slovakian projects. She graduated from CTU in Prague majoring in Buildings and Environment at the Faculty of Civil Engineering, and she studied Construction and Civil Engineering in her Bachelor's degree programme. Filip is a member of the building services engineering team and deals with modelling families. He studied Buildings and Environment at CTU in Prague. However, he also has experience with the statics, since he studied it in his Bachelor’s degree programme. 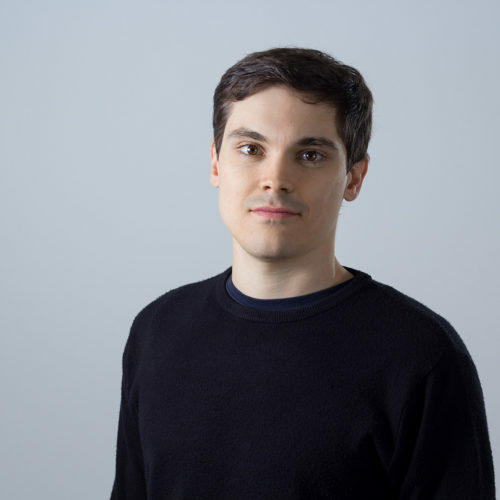 Filip has a two-year experience in building design at the axioHM architecture studio. David is a member of the architectural and construction part of our team. He graduated in Integral Safety of Constructions at the Faculty of Civil Engineering at CTU. He has been in the field of construction since finishing his secondary school studies when he worked as a construction technician at Pragis. He participated in the constructions of buildings such as Multi-family houses Nový Zličín, Villa houses Jaroš, Multi-family houses Nad Třešňovkou, and Villa Houses Milíčov Forest. In his previous job, David specialised in construction implementation, engineering, and facility management. Stáňa works in the architectural and construction part of our team and focuses on statics and reinforcement of constructions. He studied Construction of Civil Engineering at CTU in Prague. Štěpán is a member of the architectural and construction part of our team and participates in construction projects and creating families. He studies Architecture and Urban Planning at the Faculty of Architecture at CTU in Prague. 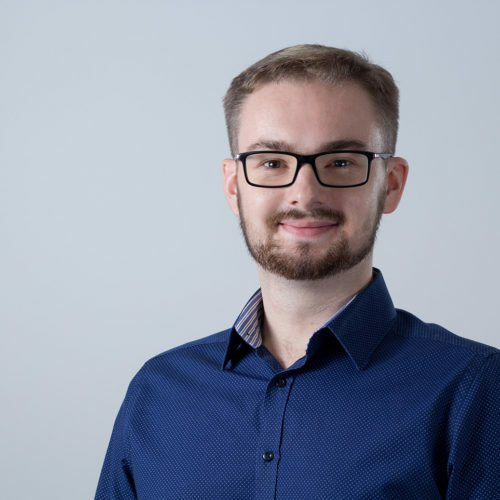 Filip is a member of the architectural and construction part of the team with the focus on creating families in Revit, as well as the construction modelling in the Czech Republic and abroad. 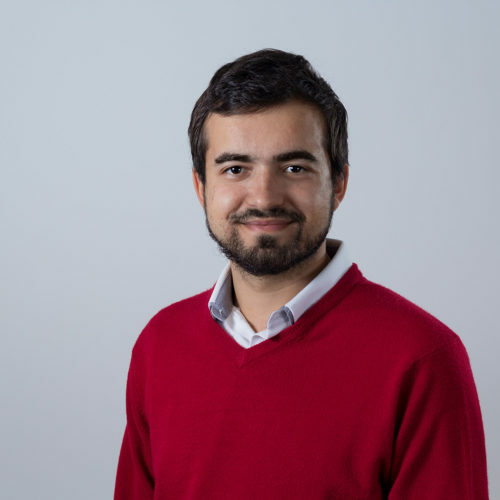 He studies Construction Engineering at the Faculty of Civil Engineering in Prague and has been active in the field of BIM for 5 years. Patrik works in the architectural and construction part of the team and is involved in Dubai construction projects and creating families. 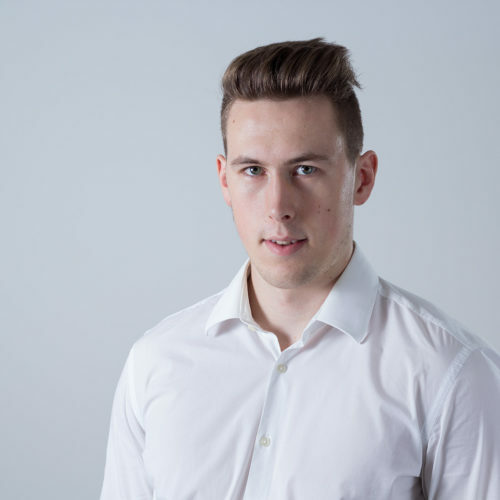 He studies Building Construction at Secondary Technical School of Construction in Vlašim and learns how to efficiently use Revit and other applications for creating BIM models.